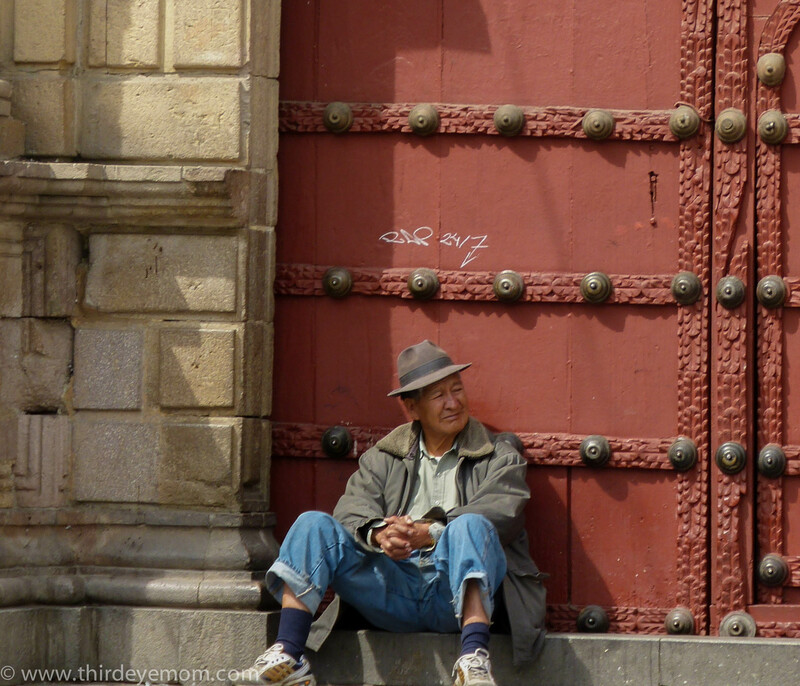 I saw this man sitting outside the giant red doors of a gorgeous church and couldn’t resist taking his photo. I enjoyed the shadows of the fading sun cast against the giant red door. This post was inspired by the Weekly Photo Challenge: Shadowed. To view more entries click here. This is a great picture… it contains the shadow of the wall, and the man, and quite grand in scale with vibrant colors… neat! I love this one – the shadows are just icing on the luscious cake!